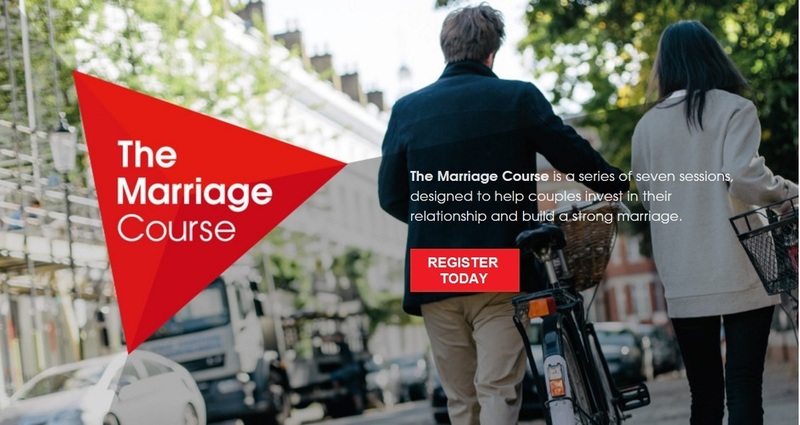 New Springs Community is offering The Marriage Course on Sunday evenings, beginning September 25, from 6:00 - 8:00 p.m. Childcare will be provided with advance reservations. The Marriage Course runs for 7 weeks. Appetizers and drinks will be served each evening. The total cost including food, workbooks, and childcare is $60.00. You can pay online here or by check. The Marriage Course was developed in 1996 by Nicky and Sila Lee for couples looking for practical support to strengthen their relationship. Visit The Marriage Course website here, for answers to the following questions? At The Marriage Course, you never share anything about your relationship with anyone other than your partner. Yes, we need childcare. No, we don't need childcare.